These informal Wednesday meetings from 1pm-2pm and 7pm-8pm are open to everyone. Enter via the Reading Room. What can I expect at a Christian Science Wednesday testimony meeting? 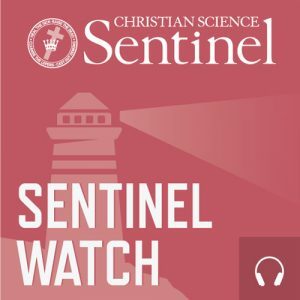 Listen to readings from our Pastor – the Bible and Science and Health with Key to the Scriptures – on a different topic each week. Sing hymns from the Christian Science Hymnal. A time to share experiences, testimonies of healing and remarks on Christian Science. Hear how Christian Science can be applied to find healing. "Give thanks unto the Lord, call upon his name, make known his deeds among the people." "Testimony in regard to the healing of the sick is highly important. More than a mere rehearsal of blessings, it scales the pinnacle of praise and illustrates the demonstration of Christ, “who healeth all thy diseases” (Psalm 103:3)."